I am a big believer in time efficient training. Junk miles are not only a waste of time, but they effect the immune system and hinder an athletes motivation. You train specific to your event, do not follow tradition. Former professional cyclist and multiple national champion. Success. 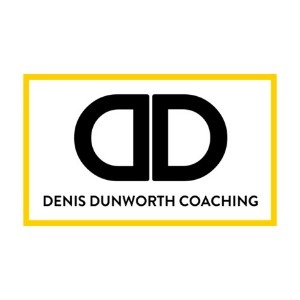 Coach Denis Dunworth has been notified of your message.